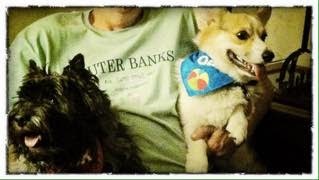 At Emily Rose’s house there are Cardigans, a German Shepherd, Poms, and Geoffrey the Rescued Giraffe Doggy. 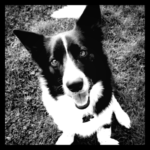 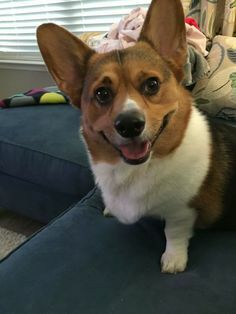 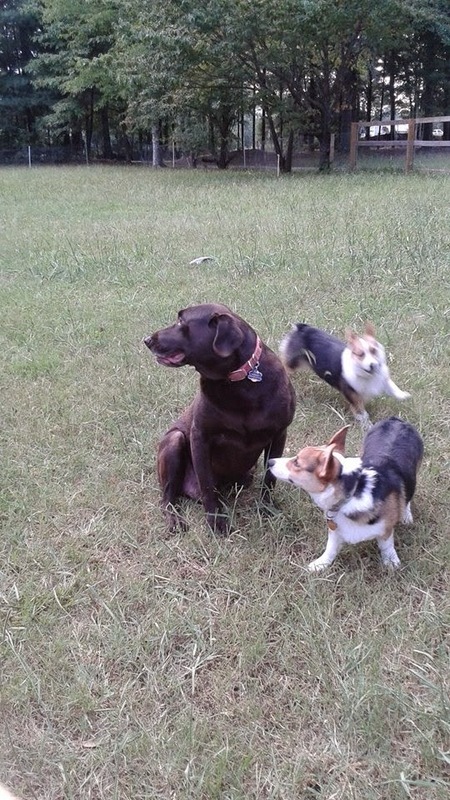 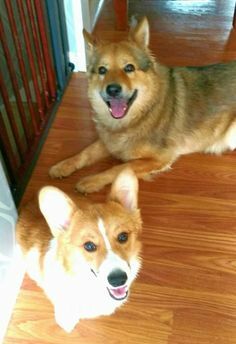 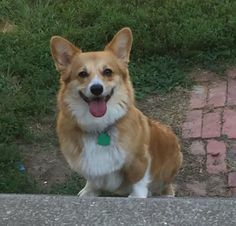 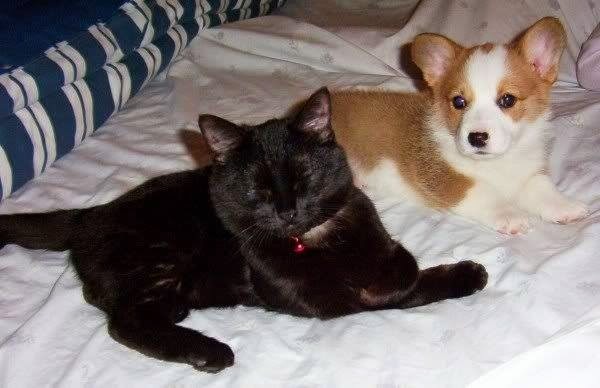 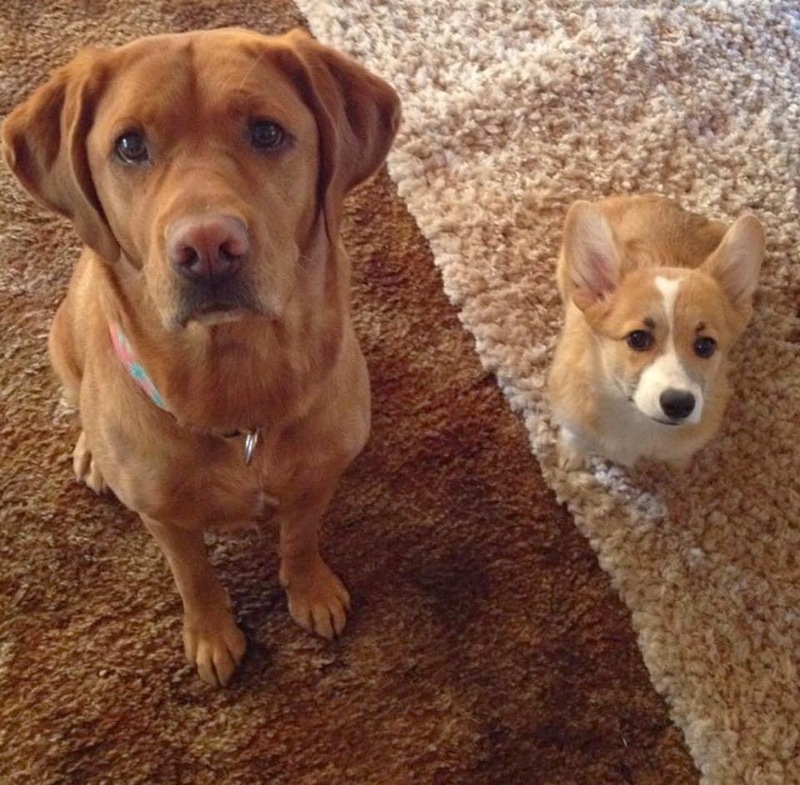 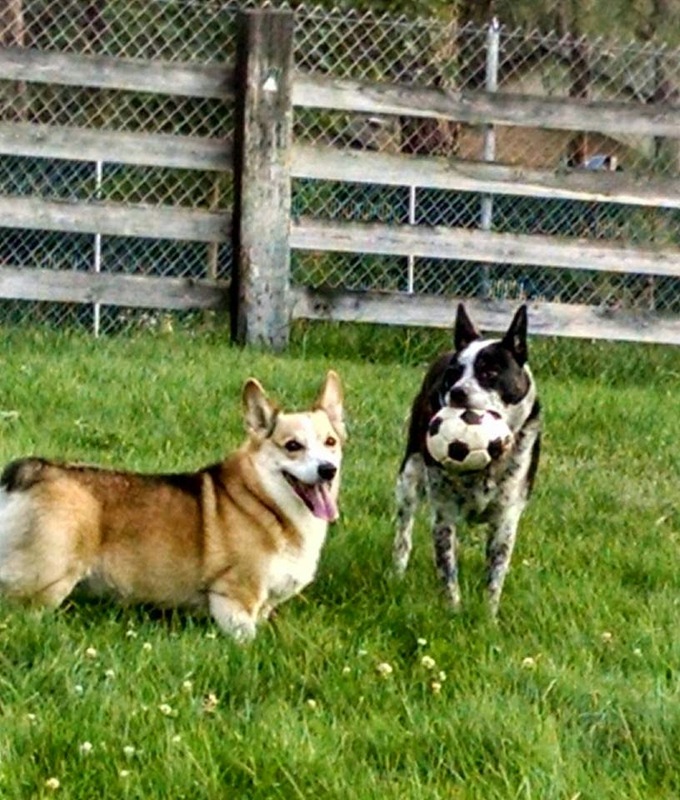 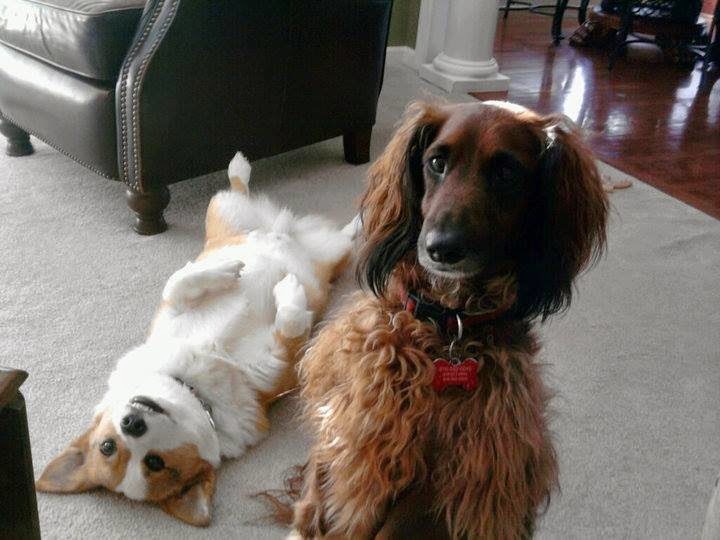 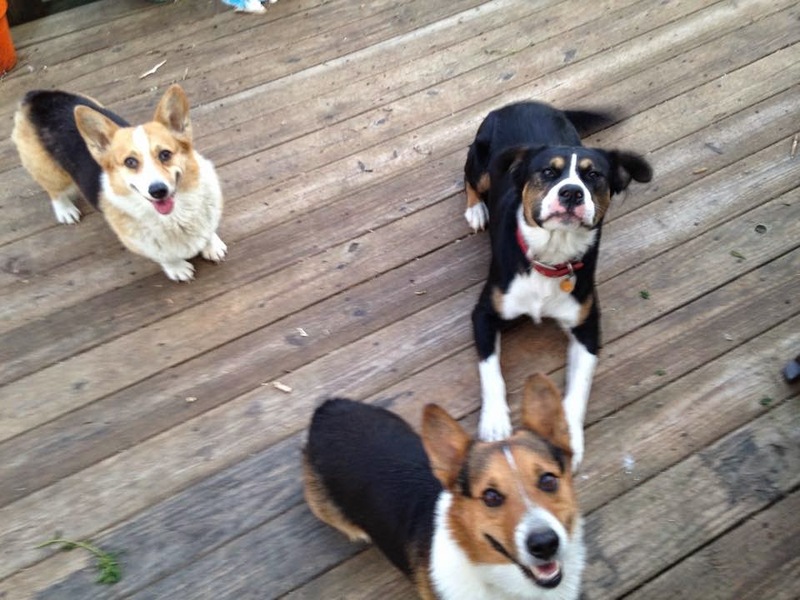 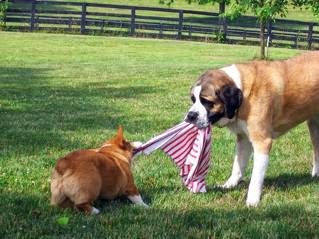 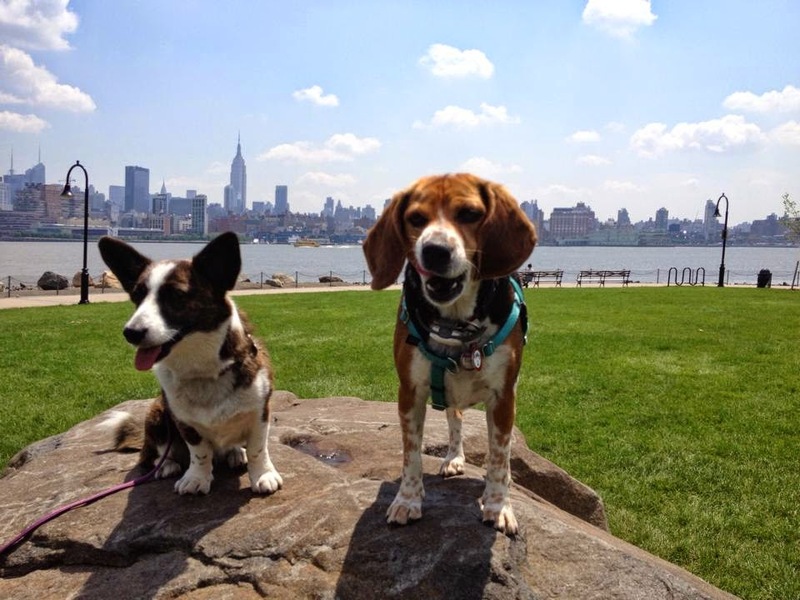 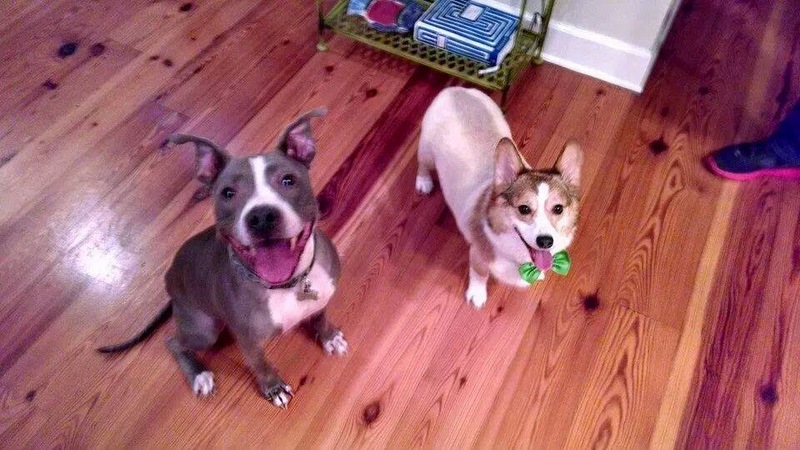 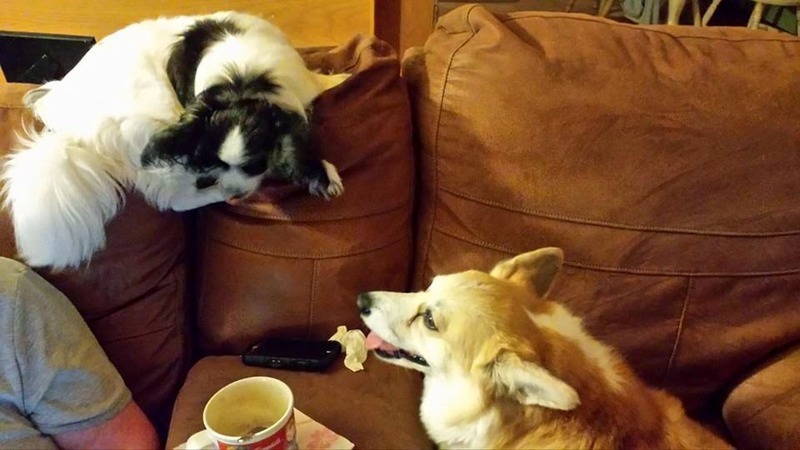 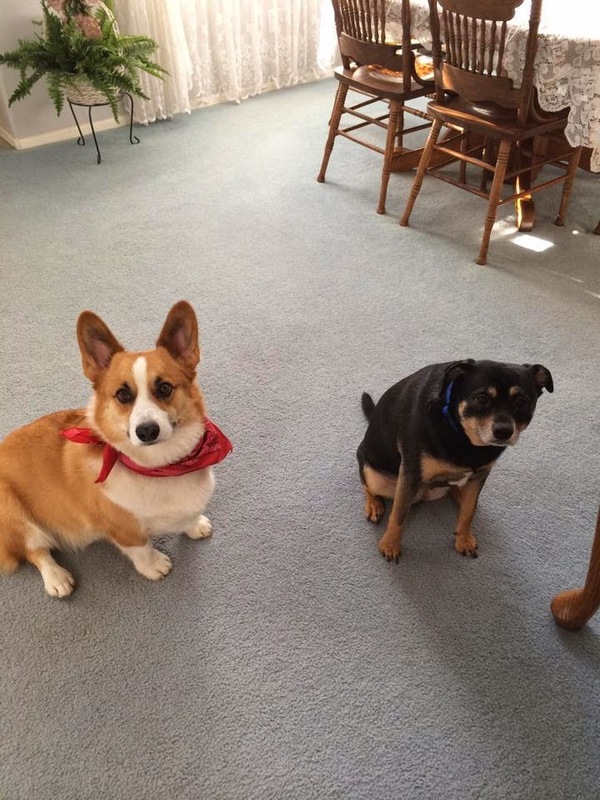 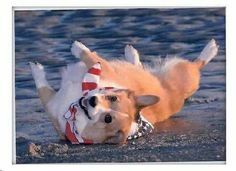 Geoffy is a total trouble maker, and the Corgis keep him in line! 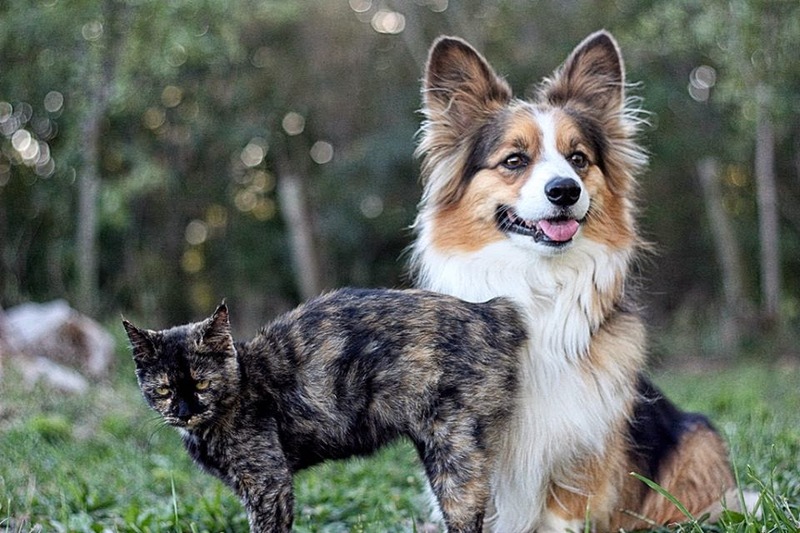 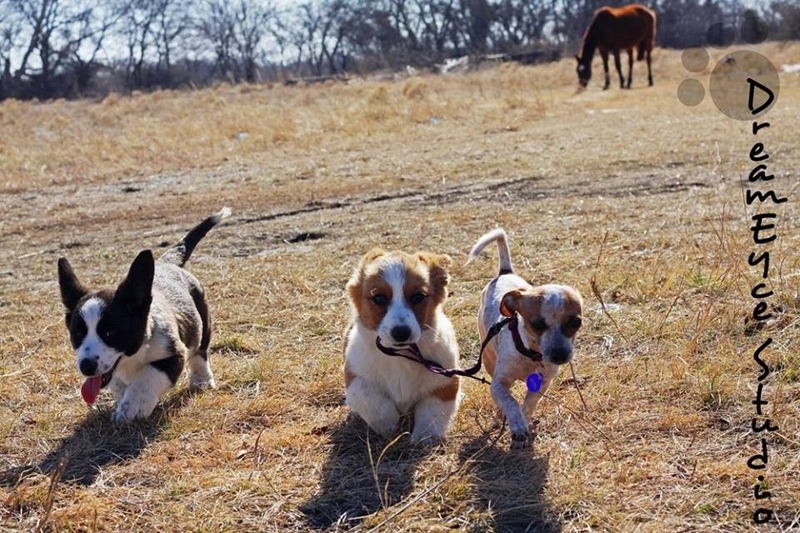 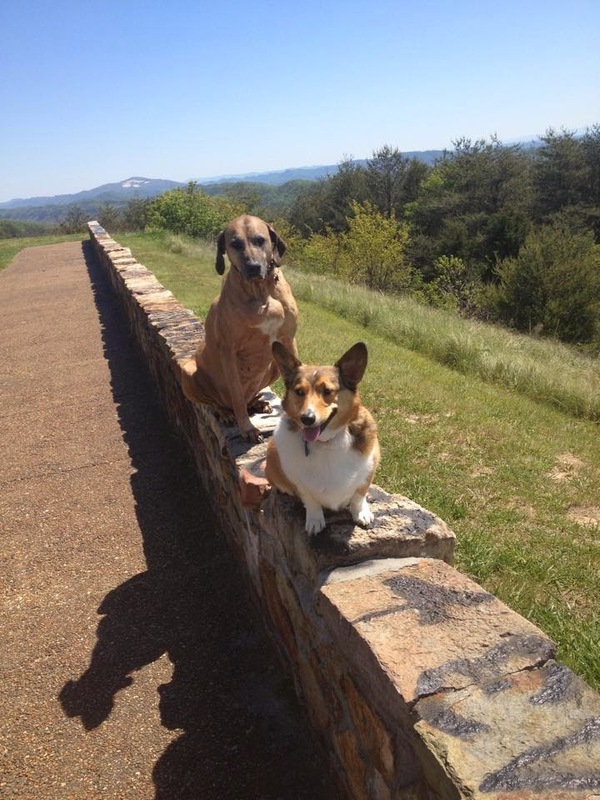 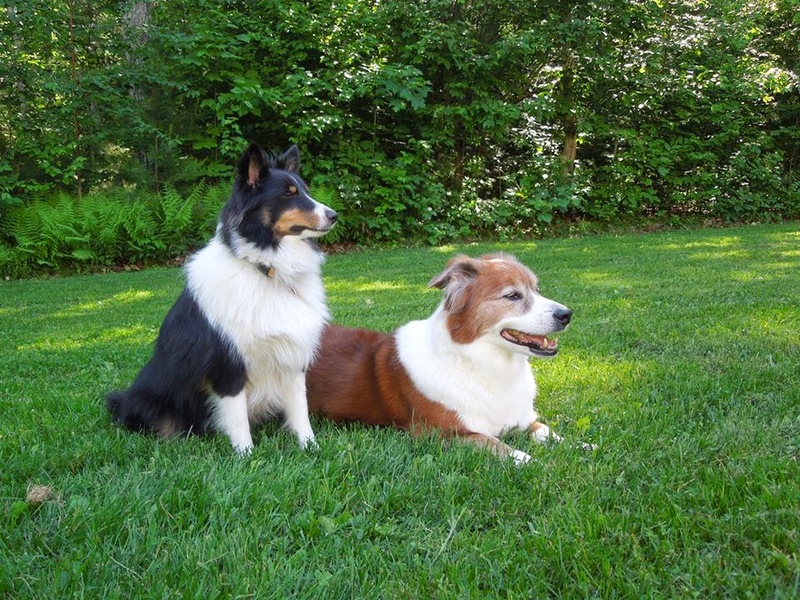 This is puppy Jovi the Cardigan Corgi and her brother Clark the Cardigan Corgi, walking Geoffrey. 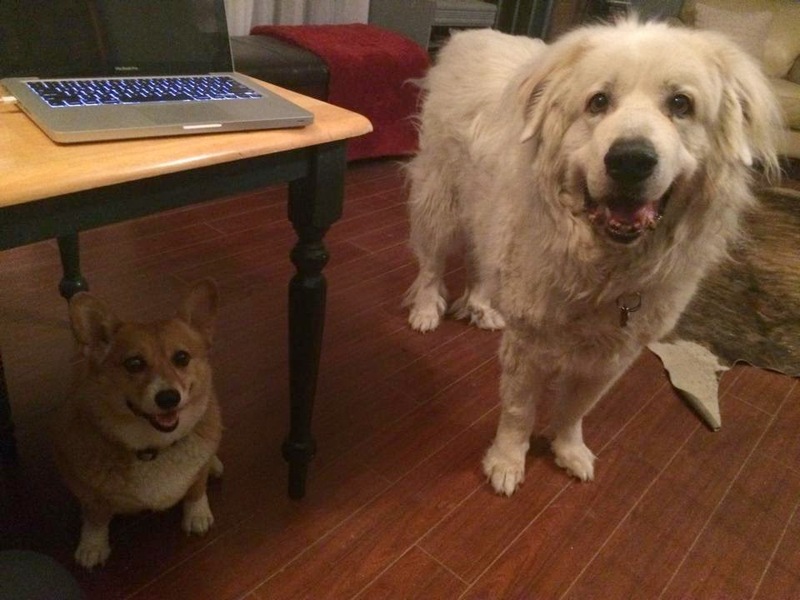 Whiskey and Diesel, the Great Pyrenees, begging for chicken. 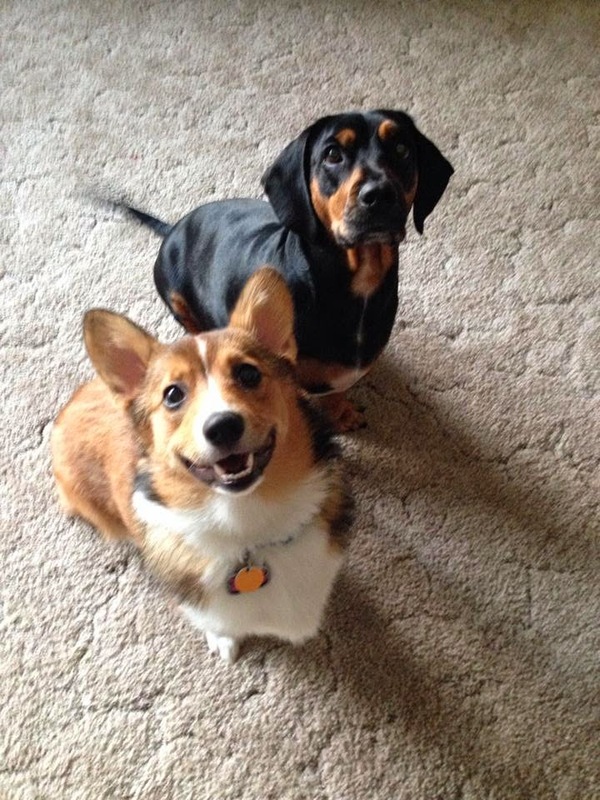 Cody and his cousin Daisy, a min-pin/Beagle mix. 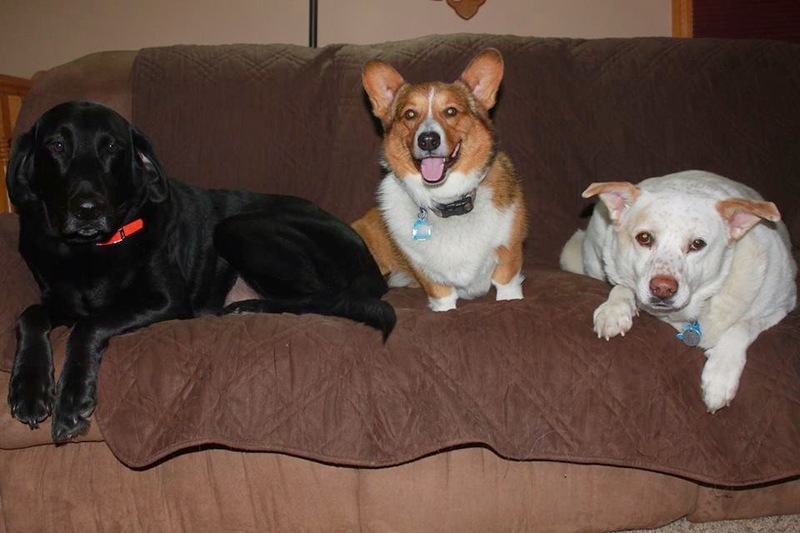 They were puppies together and have grown into three year-olds who LOVE each other, especially when Cody is being bossy and in charge! 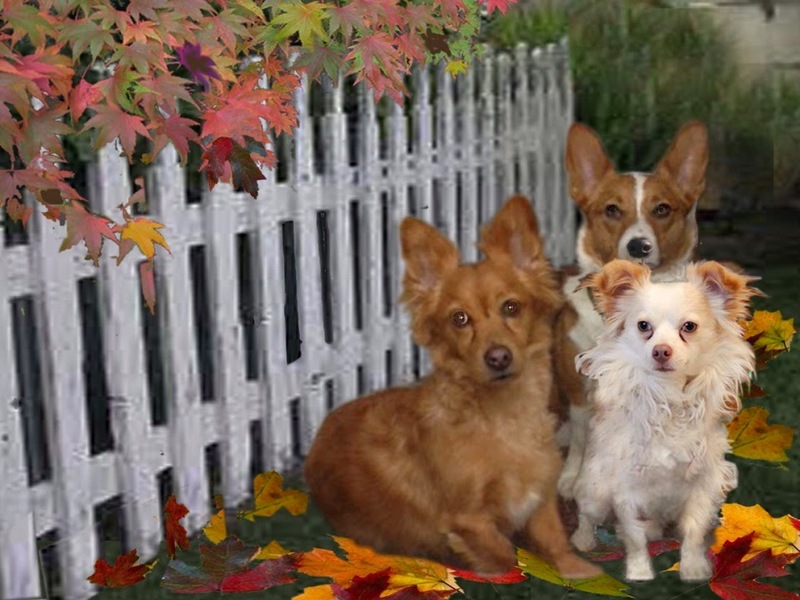 Rescues Foxus (dorgi), Barney (Papillon mix), and Gizzie (borgi). 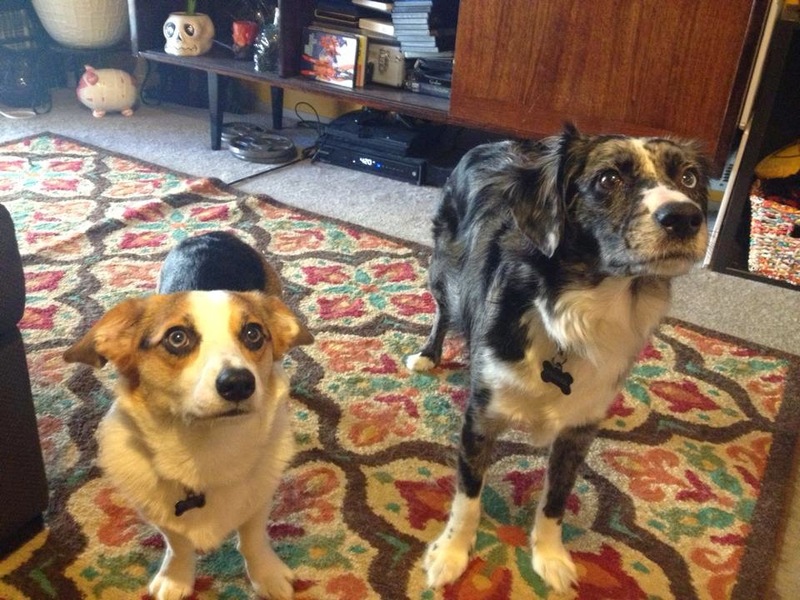 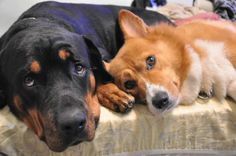 Gromit and Gimli and their nightly begging. 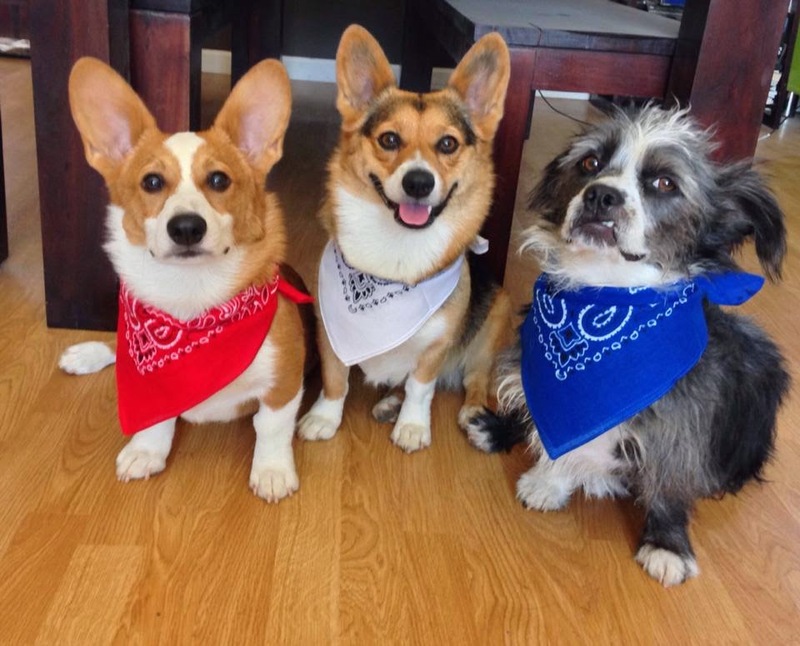 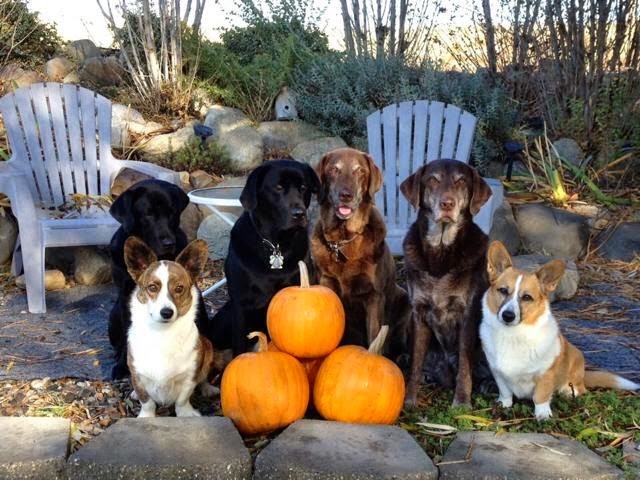 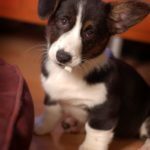 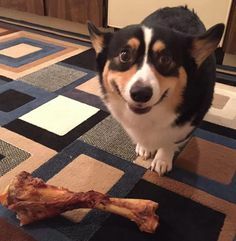 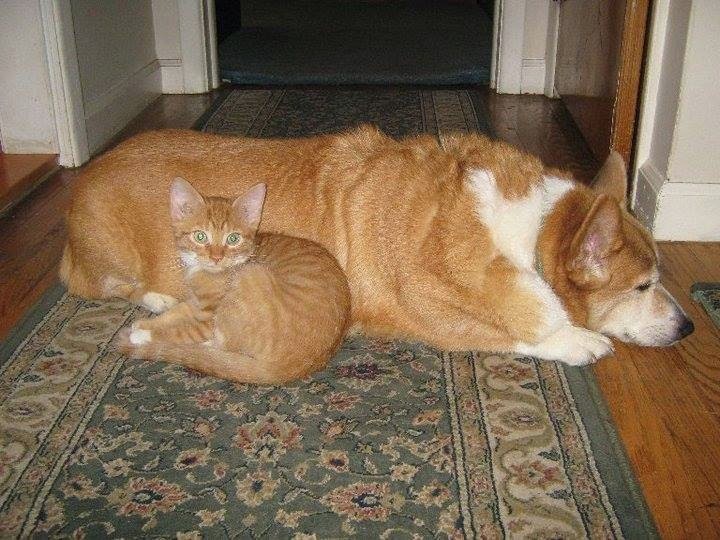 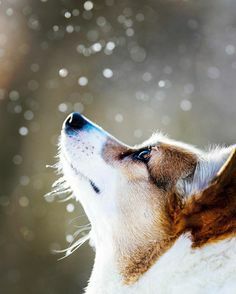 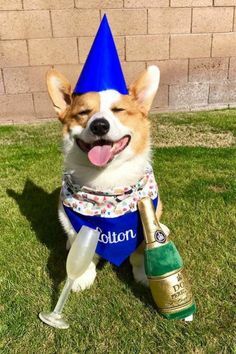 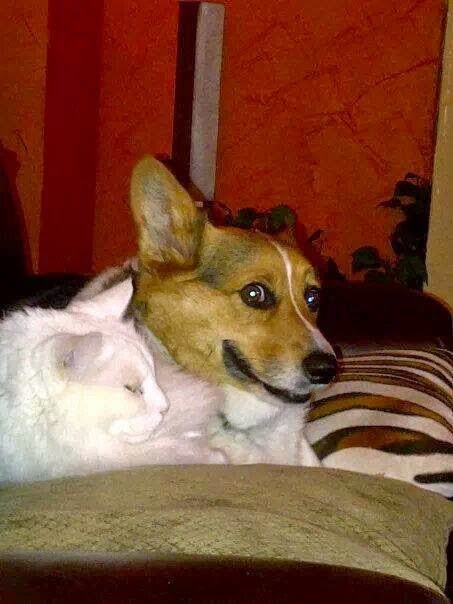 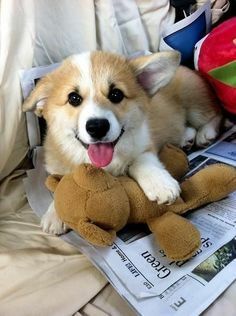 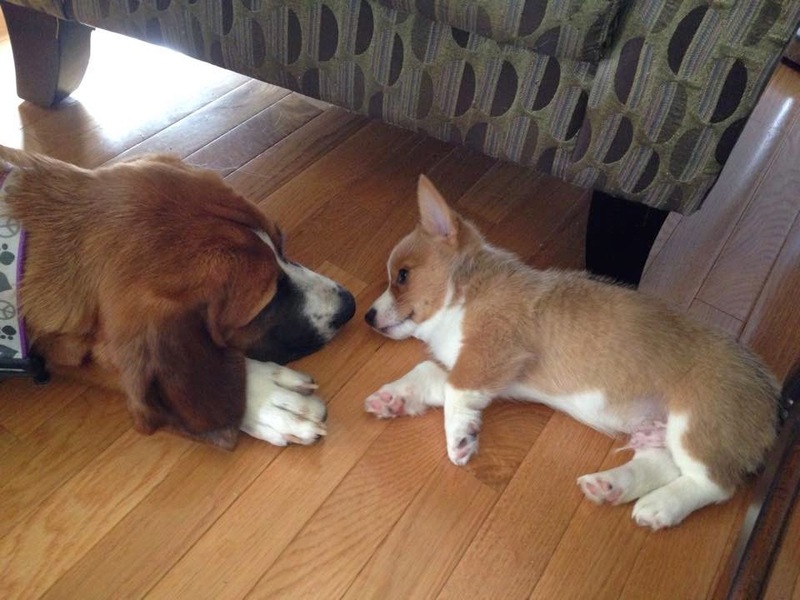 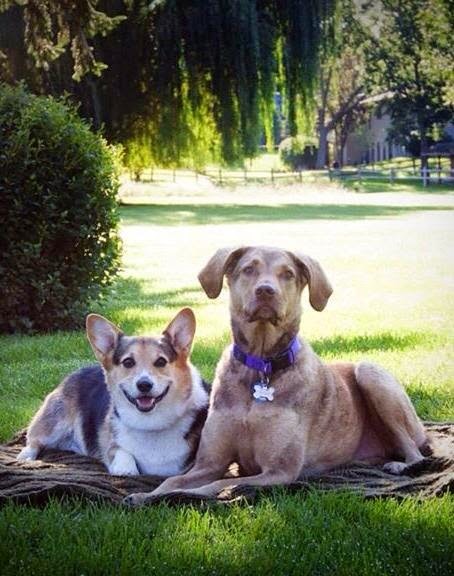 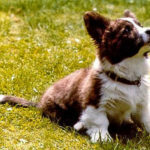 (This post first appeared on The Daily Corgi in October of 2014). 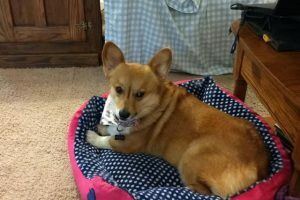 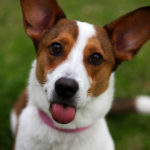 Wednesday Adoptables: Karin of Texas/Landon Update!